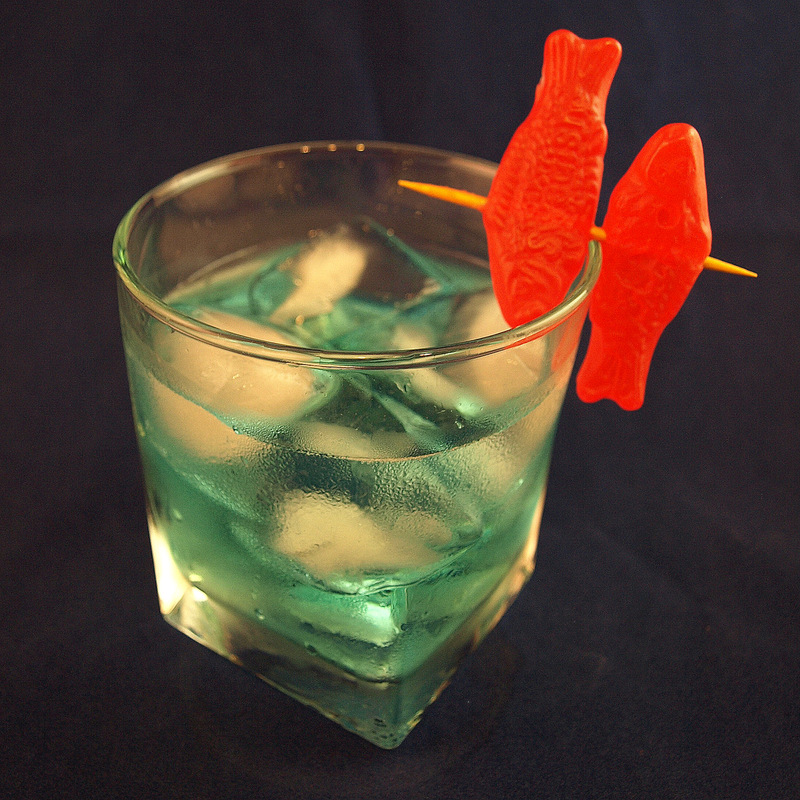 Happy Shark Week, everyone! In order to celebrate this hallowed occasion, we’re taking to the high seas with a quirkier brand of marine science with Wes Anderson’s 2004 indie flick The Life Aquatic with Steve Zissou! The titular oceanographer (Bill Murray) goes after the fabled (and animated) jaguar shark, with the help of his estranged maybe-son (Owen Wilson), a perniciously pregnant reporter (Cate Blanchett) and a crew of marine biologists, documentary filmmakers and David Bowie cover artists. 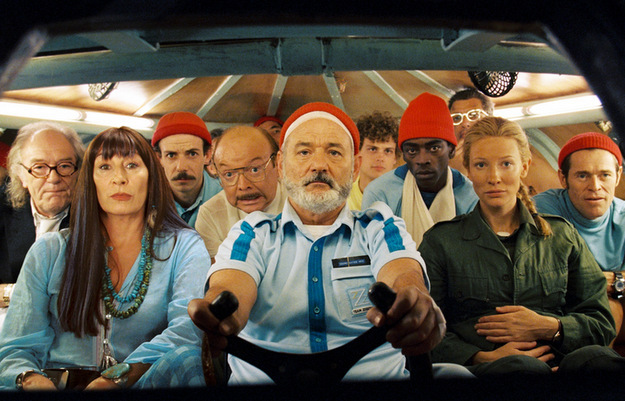 With the typical Wes Anderson traits of quirky music, 1970s-era color palettes and deliberately flat acting, The Life Aquatic is deserving of at least a review, if not our signature cocktail and drinking game! Keep a look out Friday 12PM CST, as we livetweet all the way through a four-movie marathon of Jaws, Jaws 2, Jaws 3D, and Jaws: The Revenge – all on our Twitter feed @alcohollywood! Join us next week as well, when we tackle our first Nicolas Cage movie by user request – Vampire’s Kiss! The winner, announced on the 50th episode, will receive a $20 Amazon gift card, so get started and we’ll see you then!